The Centre for Deposit Insurance System Training & Education is a regional learning center specially designed for the building of capacity in the unique field of Deposit Insurance systems and Financial Safety-net issues. Our courses are designed and carried out in collaboration with local and international regulatory and supervisory agencies such as the International Training Institute (ITI) of the Central Bank of Nigeria (CBN), the Financial Institutions Training Center (FITC), Nigeria, the Chartered Institute of Bankers of Nigeria (CIBN), the Corporate University of the Federal Deposit Insurance Corporation (FDIC), USA, the Office of Technical Assistance (OTA) of the United States Federal Reserve System, the International Association of Deposit Insurers (IADI), etc. The Academy is established by the Nigeria Deposit Insurance Corporation (NDIC) to serve as a centre of excellence for Africa and Asia sub-regions on DIS and safety-net issues in fulfillment of its core mandate of deposit guarantee, bank supervision, bank distress resolution and bank liquidation and in furtherance of its public policy objectives of depositors’ protection, financial system stability and enhancement of public confidence. To become a model deposit insurance training institute in Africa and Asia regions by 2020. 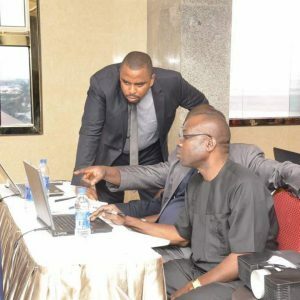 The NDIC Academy, the center for deposit insurance systems training and education, is a regional institute for capacity building in the unique field of Deposit Insurance Systems and Financial Safety-Net issues. The Corporation established a training school in its early years which, jointly with the Manpower Planning & Career Development Unit of the Human Resource Department, coordinated all training initiatives. That was the situation until 2013 when the Corporation’s Board approved the establishment of an Academy in Abuja in the light of developments in the operating environment. 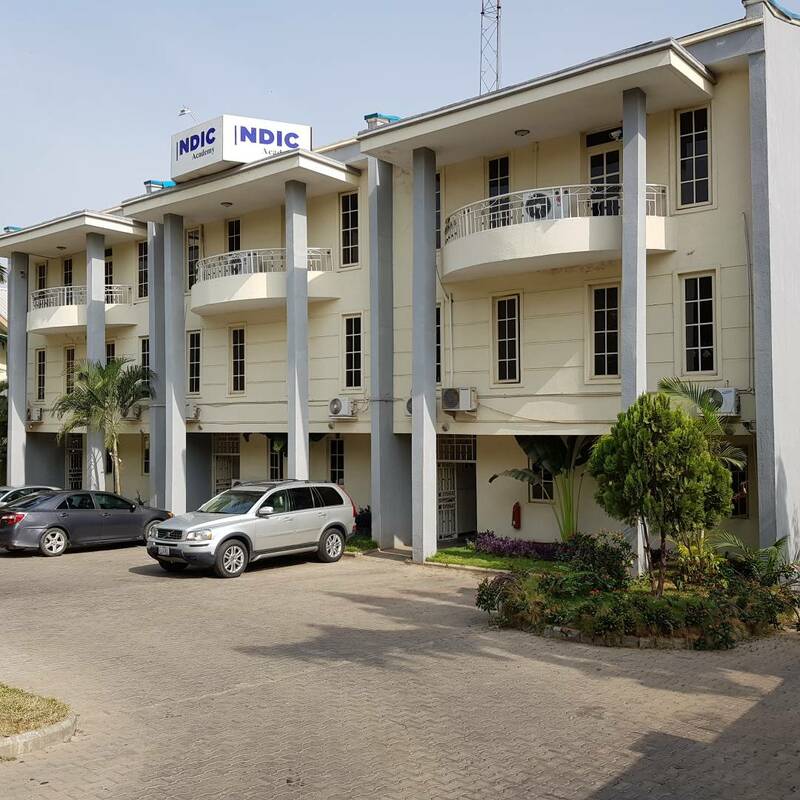 As a center of excellence, the NDIC Academy is now evolving a corporate identity as a reference point on deposit insurance training in Africa and Asia. Our courses are designed in collaboration with local and international regulatory and supervisory agencies. Most of our faculty gained technical expertise in local and overseas institutions such as the International Training Institute (ITI) of the Central Bank of Nigeria (CBN), the Chartered Institute of Bankers of Nigeria (CIBN), The Corporate University of the Federal Deposit Insurance Corporation (FDIC), USA, the office Technical Assistance (OTA) of the United States, Federal Reserve Systems, USA, the International Association of Deposit Insurers (IADI), etc. The Academy strives to support the Corporation to fulfil its core mandate of Deposit Guarantee, Bank Supervision, Bank Distress Resolution and Bank Liquidation and also further its public policy objectives of depositor’s protection, financial system stability and enhancement of public confidence among the banking public.